Top Quality Pre-Roll from the #1 News Brand in the world. 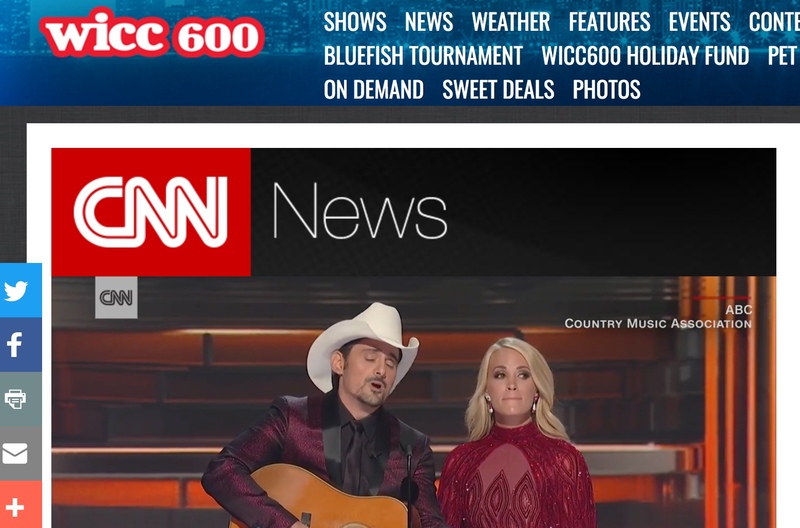 Access the 900+ CNN Local Affiliates where CNN powered pre-roll and Content Run. Travel/Finance/B2B/50+ and other targeting available. 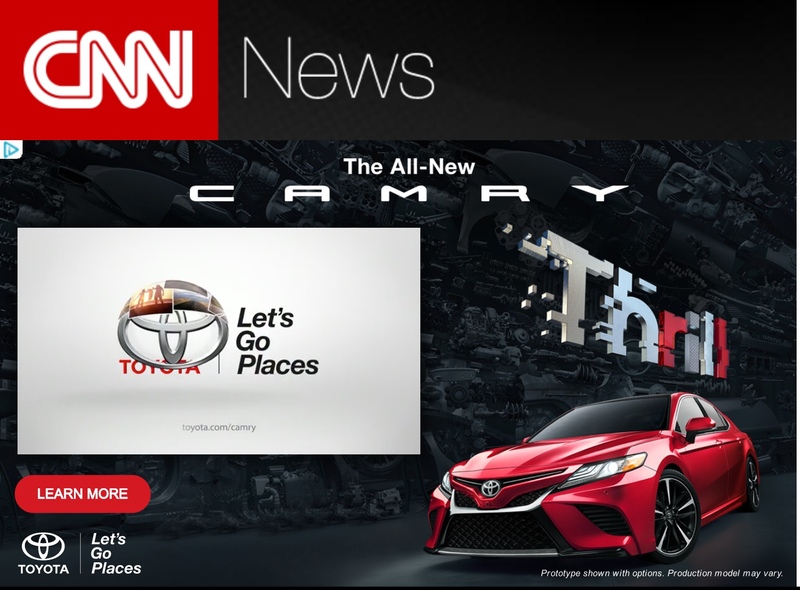 iMediaSalesTeam is the exclusive sales team for CNN Preroll. The CNN Newsource Video Affiliate Network is comprised of CNN and 900+ trusted local news partners and our collective digital, mobile and social platforms. Your brand would appear in a brand-safe environment alongside trusted local news partners and personalities that are well-recognized and respected in their respective communities. By far, local news reaches more adults than both national broadcast network news and cable news (Nielsen, Local Watch Report, Sep 2017). 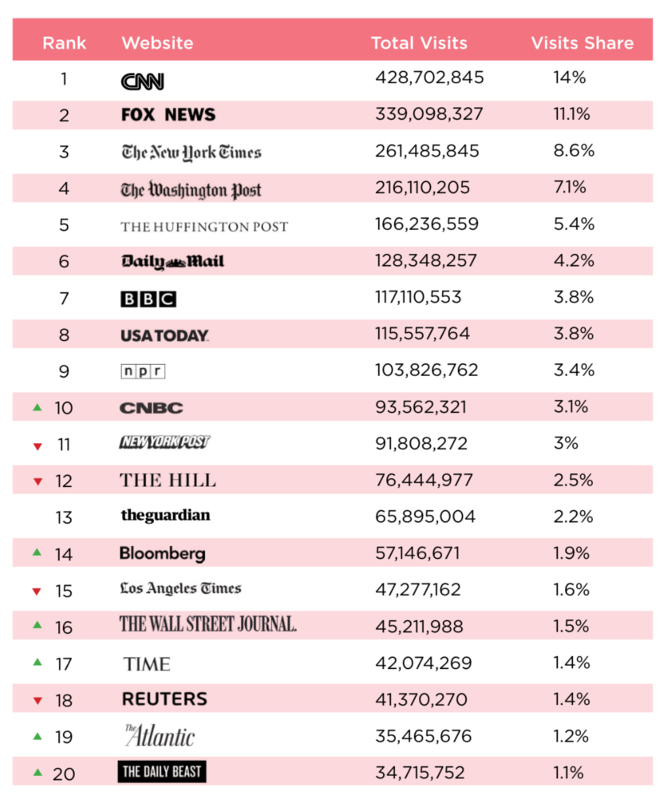 By extension, local news reaches millions of US households through their web, mobile and social platforms. 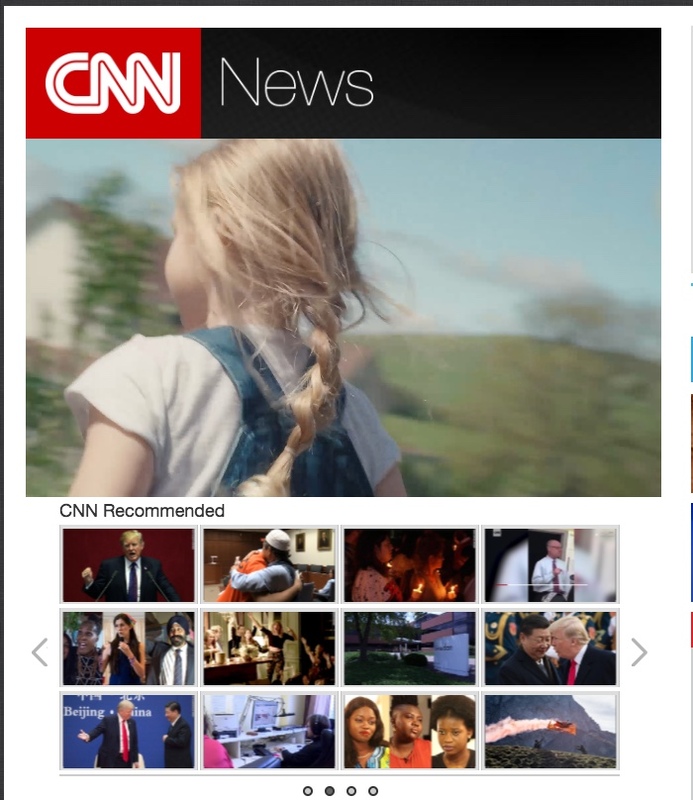 Your single ad relationship with CNN Newsource taps into this vast network of engaged consumers. Local news audience spends 88% more time on a page with video, and posts with video are shared 12 times more than those without. This plays to the very strength of VAN: a trusted source of breaking news, viral stories and compelling journalism reported and produced by some of the best news organizations in the business including CNN, the world's news leader. Click here to see live. A Growing Supply of Quality Pre-Roll. CNN Newsource continues to offer new affiliates custom video services to help local media companies deliver the top branded news in the industry. We are based outside Boston, MA. but cover the US coast to coast. We love marketing and love to see our clients succeed. We work with many marketing firms and brands direct. Founded in 1995, Classmates operates the leading online social network service in the United States for bringing high school alumni together. Serving over 70 million members it enables its users to find and reconnect with high school friends. Classmates also features the largest library of digitized yearbooks available anywhere on the Internet, with over 300,000 yearbooks available online, helping members reconnect, reminisce, engage, and plan reunions with alumni. Why advertise with Classmates? No bots! All of our Site Traffic is behind a log in. 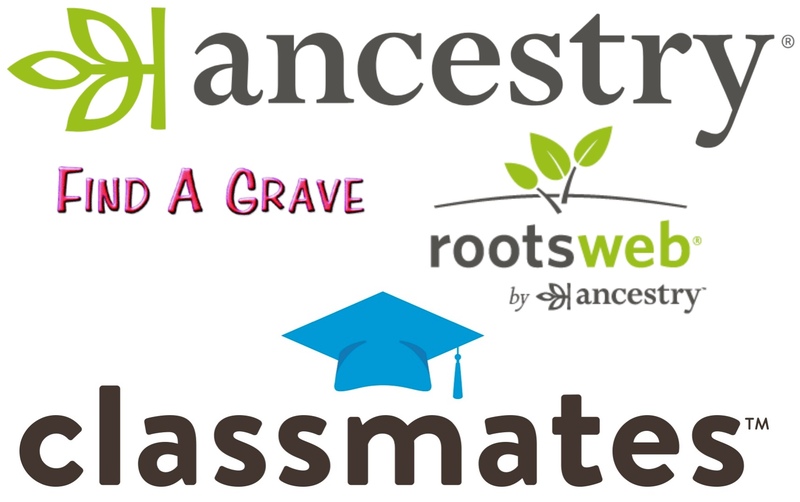 Rootsweb.com World’s oldest and largest online community dedicated to family history. 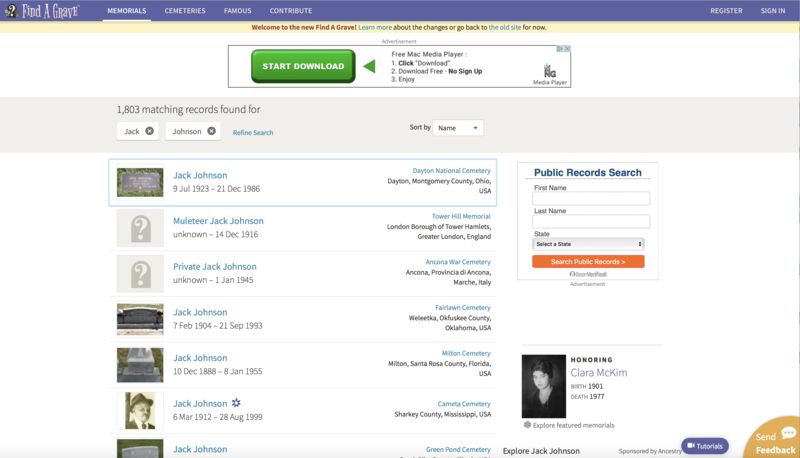 Findagrave.com Over 100 million genealogy records from cemeteries around the world. 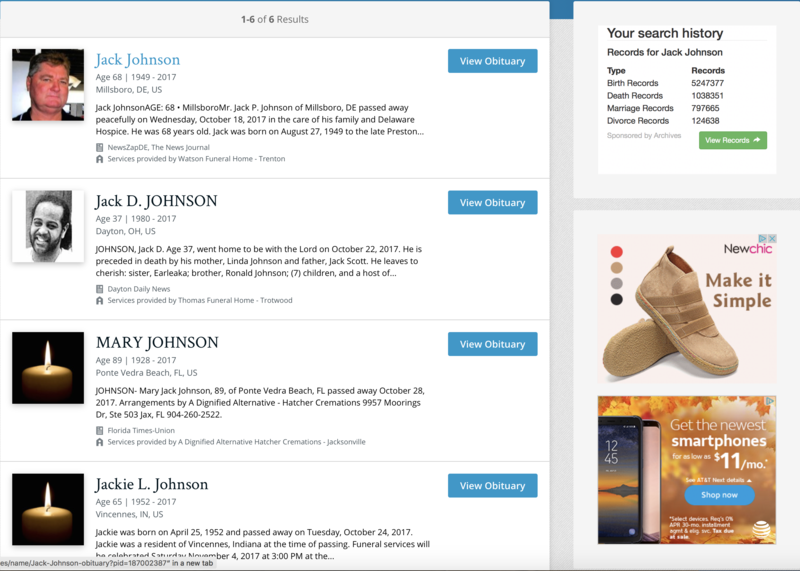 Genealogy.com Wide range of family and local histories, vital records, military records and much more for free! Target by unique keywords, age, income, gender, education, geo etc.